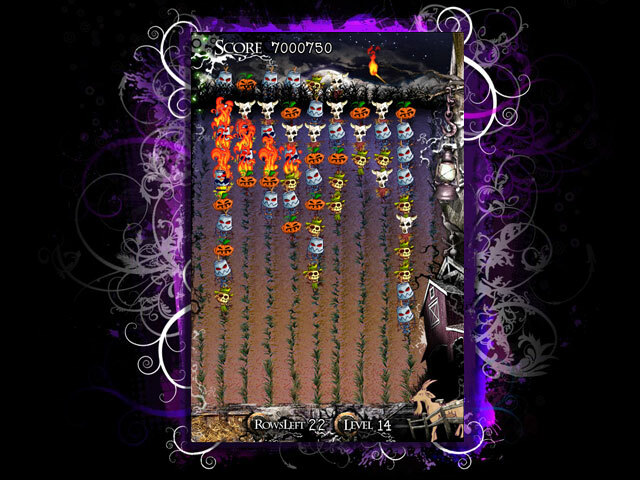 Download Mac Night of the Scarecrows Game Windows 7 Games! 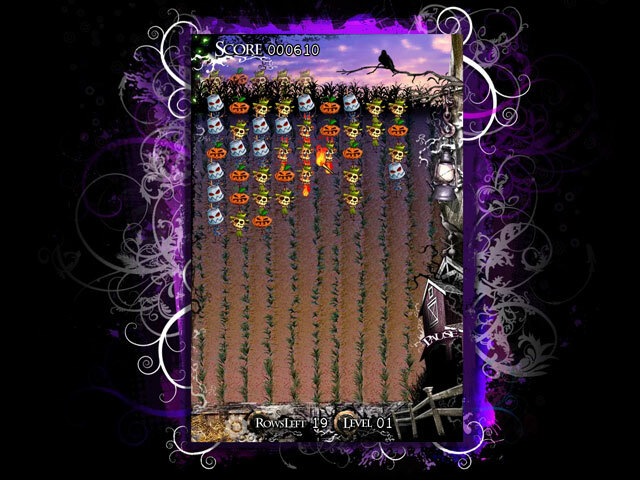 Your farming village is under attack by an army of angry scarecrows come to life! These straw warriors have awakened from decades of sleep, determined to exact vengeance for their years of silent servitude. 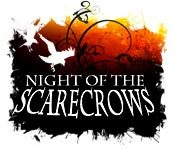 Use your Match 3 skills, strategy, and speed to keep the oncoming army at bay during the Night of the Scarecrows! 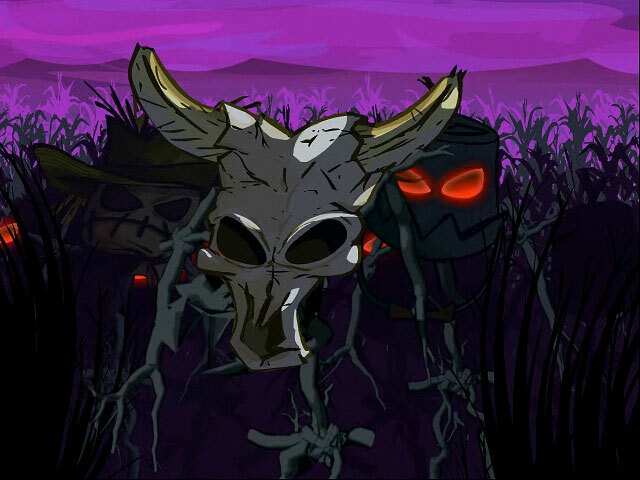 Defend the village using torches, pitchforks, animal allies, and don't let the scarecrows reach the village gates.